Oh My GOURD, I love fall! There is nothing better than cooler weather, cozy sweaters, & pumpkin everything. This weekend we’ve got the Cory Apple Festival happening and Pfreak Show is headlining this Friday night at Bad Apple Saloon. 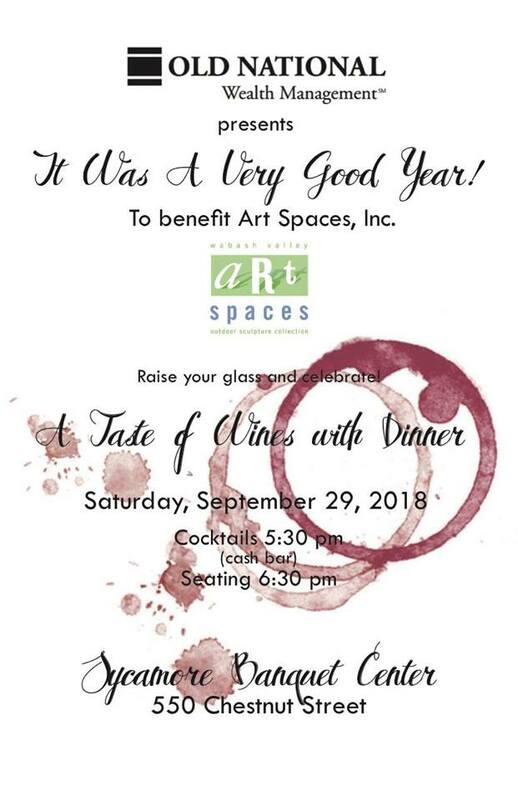 We’ve also got the Art Spaces annual fundraiser to celebrate their many accomplishments happening at the Sycamore Banquet Center. Lastly, if you enjoy writing as much as we do, check out the Writing 101 class hosted by Leah Singer. 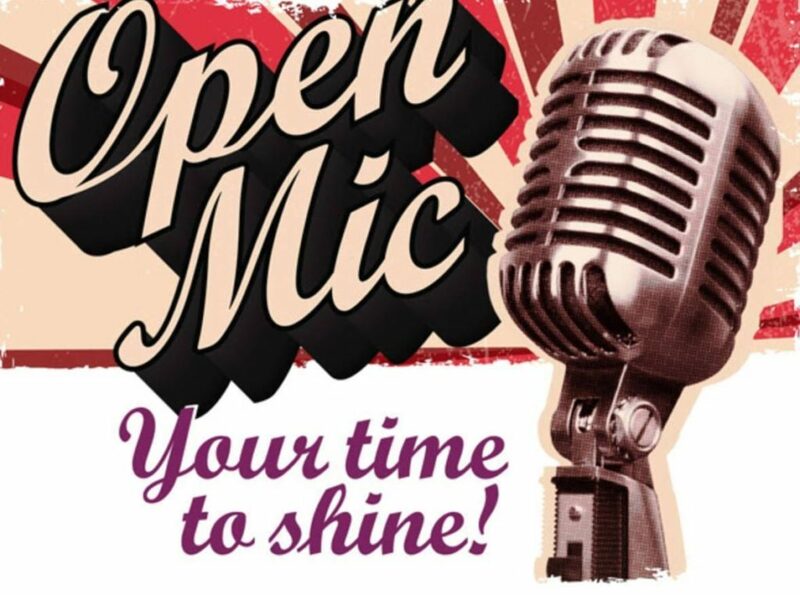 Friday September 28th the Teepee Tavern hosted by Matthew James Westerfield will start having Friday Open Mic Night from 8pm to midnight. 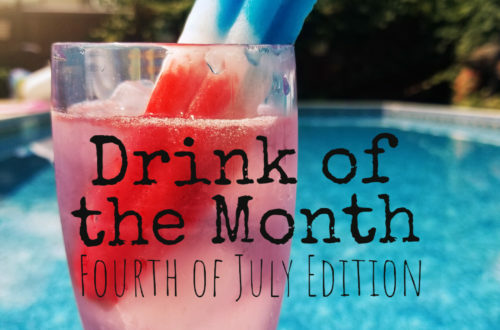 Stop in for a ice cold beverage, sing a few songs or just sit back and listen to a variety of musicians preform LIVE on the back patio. 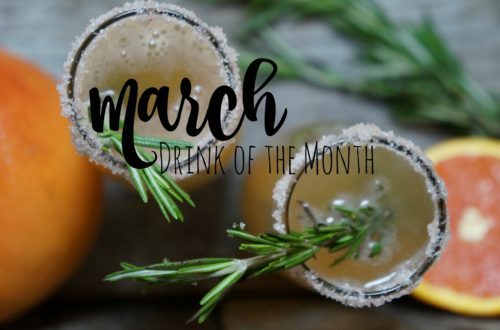 We’ll have plenty of drink specials for a evening filled with music, drinks and amazing friends. We hope to see everyone out and about for a fun filled evening. Only at the Teepee Tavern, 25th and Hulman, Where Legends Never Die! 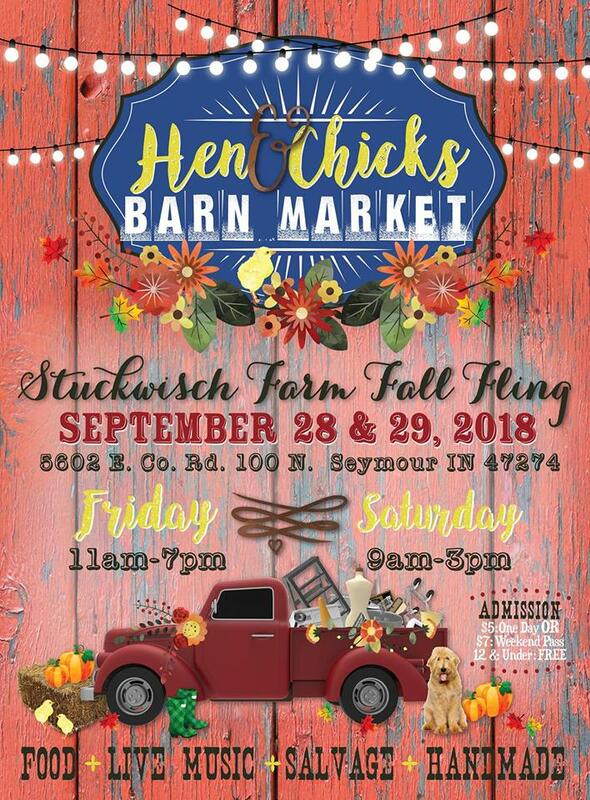 This Friday & Saturday in Seymour, Indiana is the Hen & Chicks Barn Market. A country market with over 60 handmade, vintage and boutique vendors. 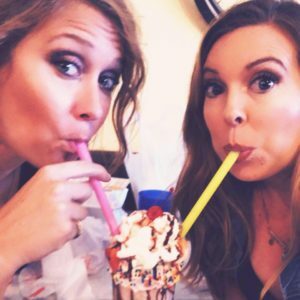 Food, entertainment and fun! 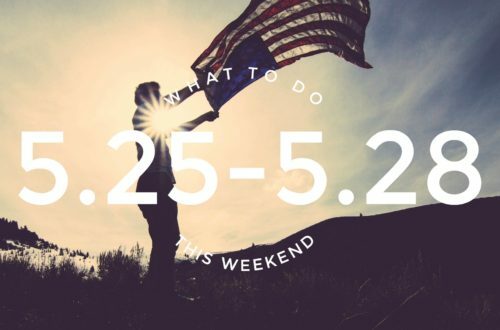 Admission is $5 for one day or $7 for the whole weekend. The market takes place Friday from 11am-7pm and Saturday 9am-3pm. Pfreak Show takes the stage at the Bad Apple Saloon on Friday night at 9pm during the Cory Apple Festival. 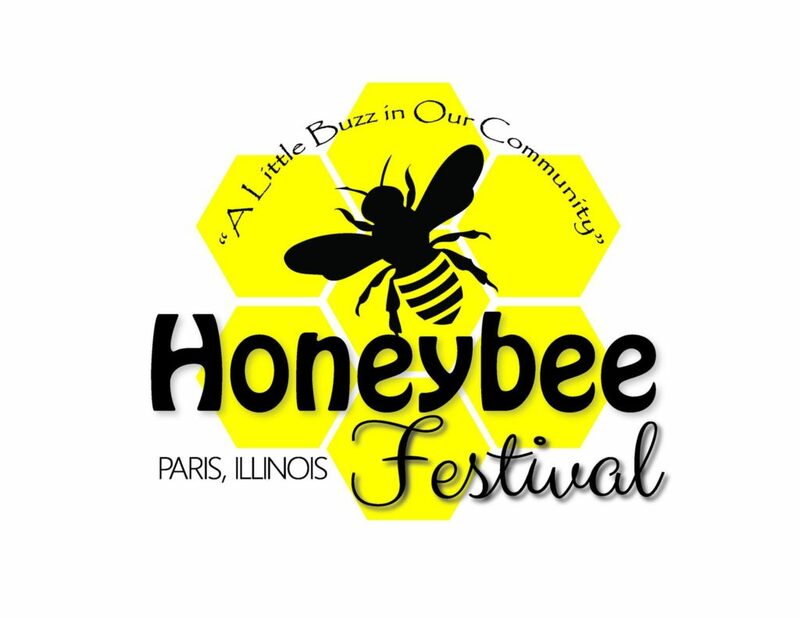 $5 cover charge This Thursday, Friday, Saturday, & Sunday enjoy music, food, and fun at the Honeybee Festival in Paris, Illinois! Friday Chrissy Spark & Battle Creek County perform beginning at 6pm. 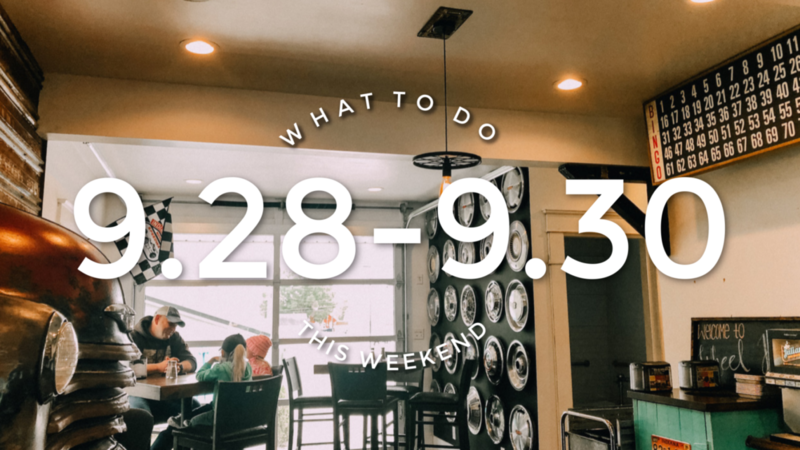 Saturday’s line up is full of fun beginning at 12pm. 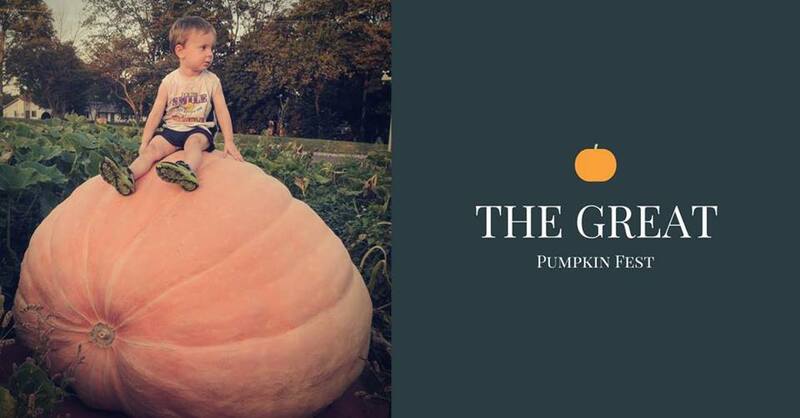 It’s that time of the year again where pumpkin patches are all the rage! 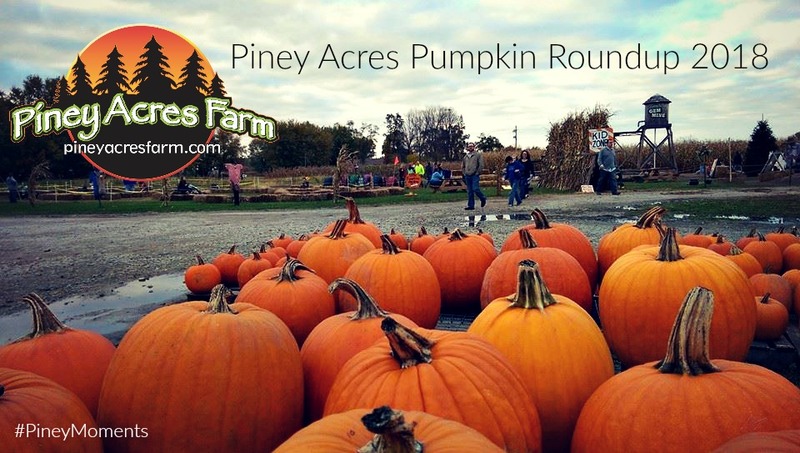 Piney Acres Farm in Fortville, Indiana is opening up this weekend from 10am-10pm. 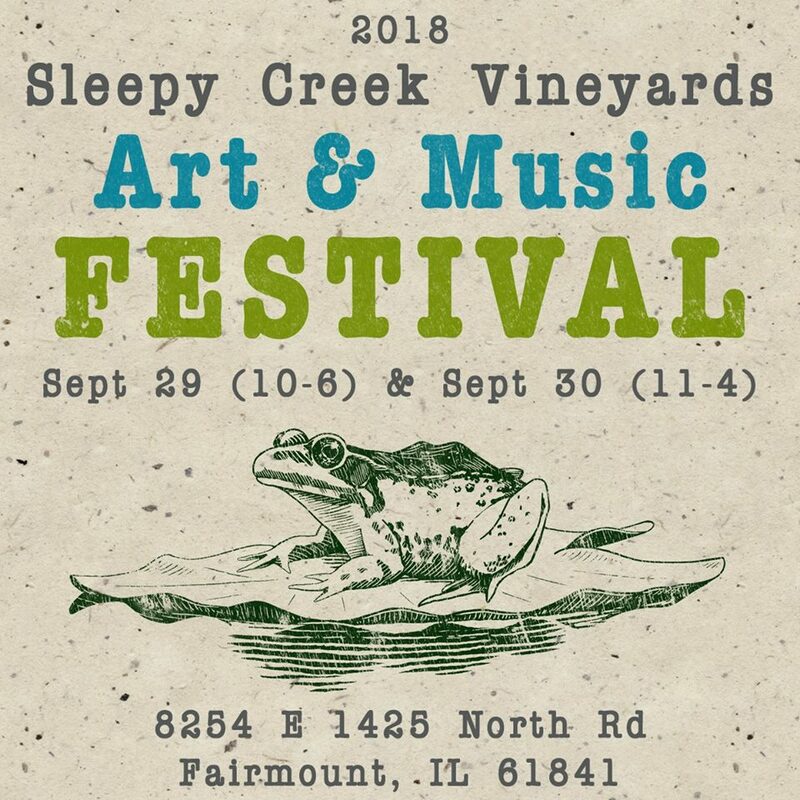 Located three miles south of Oakwood, Illinois, just off Interstate 74 between Danville and Urbana, the Sleepy Creek Vineyards Art & Music Festival is held annually on the last weekend in September. The Art Fest provides a pastoral and relaxed setting for art, music, and wine lovers to shop for fine crafts, folk art, fine art, and more. The fair includes over 50 artists (some demonstrating their craft), live music and entertainment, tasty food, and wine slushies. 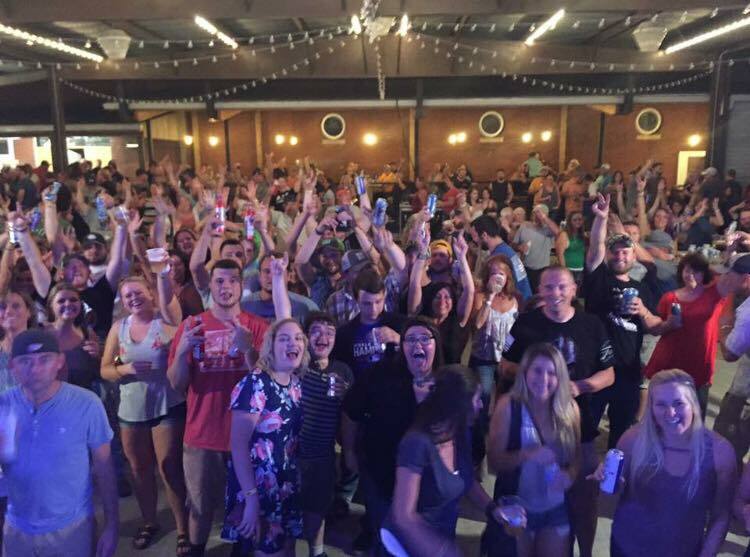 A fun, laid back, friendly and entertaining venue, this event draws an eclectic crowd from nearby cities in both Illinois and Indiana. You’ll find great art from funky to traditional, a broad variety of music (folk, bluegrass, Americana, and maybe a didgeridoo or two), and wine! Enjoy the festival this Saturday from 10-6pm and Sunday 11-4pm. 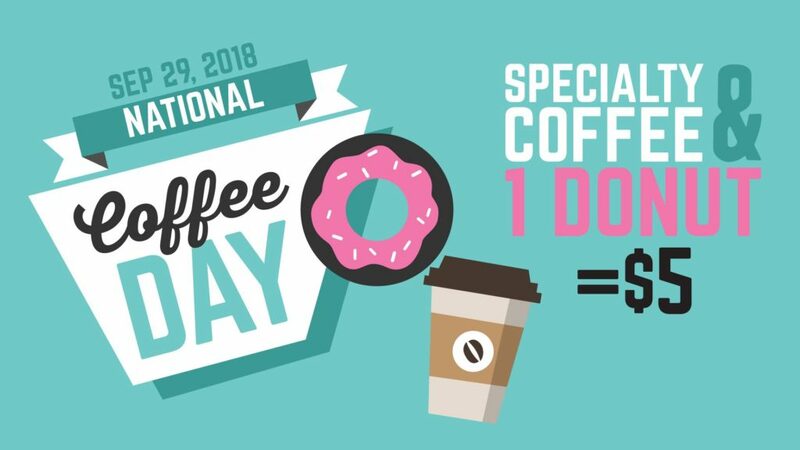 Celebrate National Coffee Day on September 29 at Wheel House Donuts They will be offering ANY large specialty coffee & one donut with your choice of toppings for $5 in store. 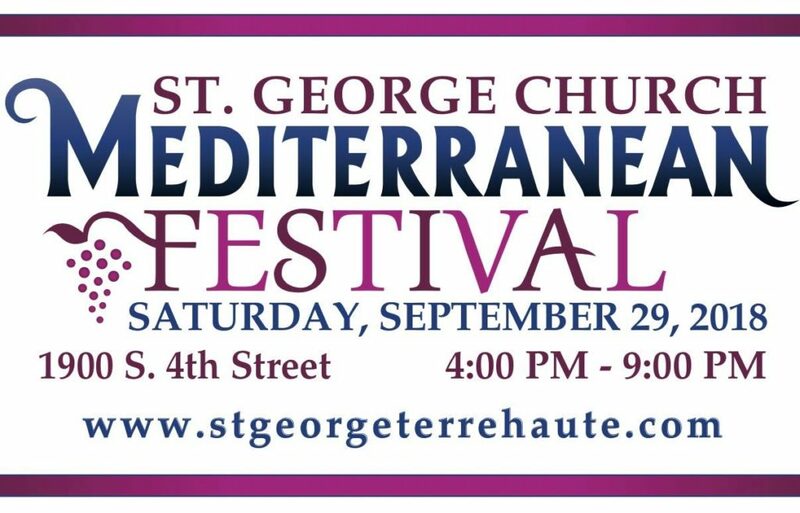 -Fall games and treats Join St. George Orthodox Church this Saturday for our annual Mediterranean Festival! Enjoy a delicious Mediterranean Platter ($18 in advance; $20 at the door*), partake of yummy desserts and pastries, listen to great Arabic music, have your children play in the bounce house, learn about the Orthodox Faith by taking a church tour and visiting the bookstore! Food favorites include fried kibby, falafel, meat and spinach pies, baklawa, hummus and pita bread, and grape leaves! Discounts also available (*at the door) for military, first responders, seniors, and college students! Parking is available on Chestnut Street between 4th and 5th Streets. Parking guides will be available on site to assist guests as they arrive. A sampling of wines, introduced by a celebrity sommelier, will accompany each course. VEGETARIAN OPTION for this dish excludes Bacon Live from the Velvet Room at the Terre Haute Brewing Company, The MacDaddys! 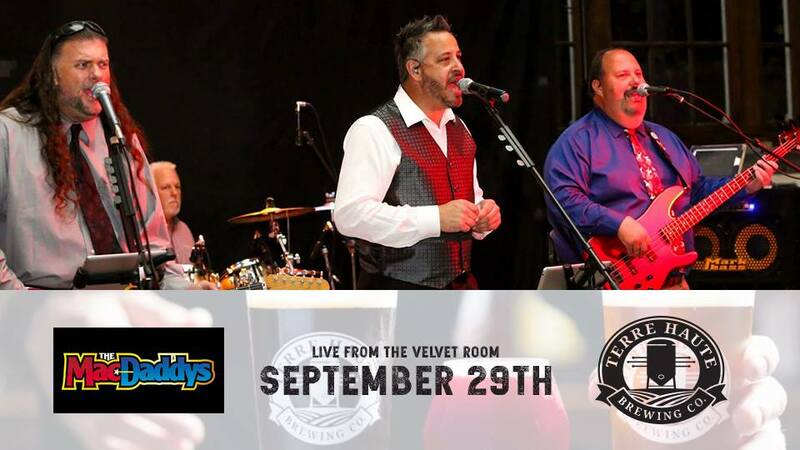 They will be playing this Saturday from 9pm-12am and they put on a great show! 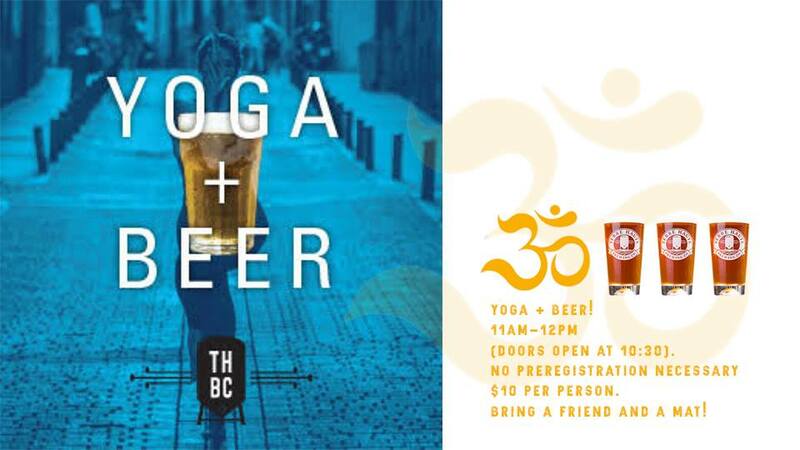 Yoga + Beer is back at the Terre Haute Brewing Company this Saturday! Bring a friend and a mat! 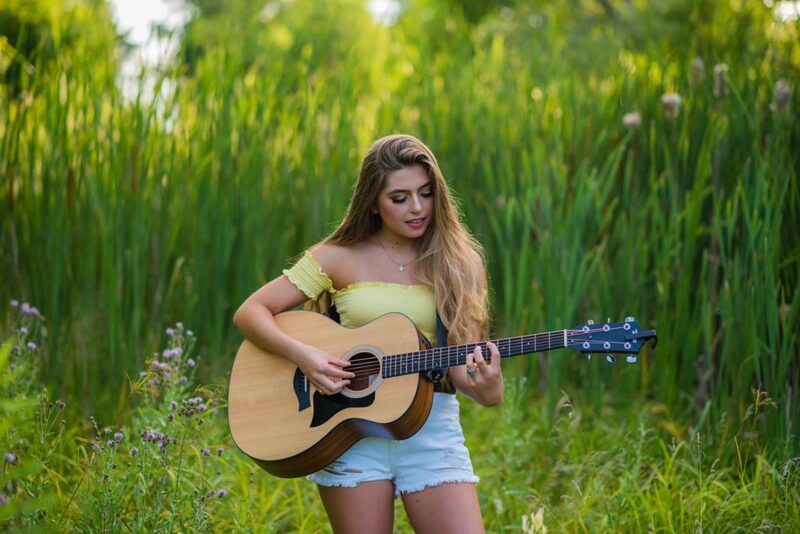 This Saturday at Water Tower Estates, enjoy the music stylings of Morgan Taylor. She will be playing from 6-9pm. 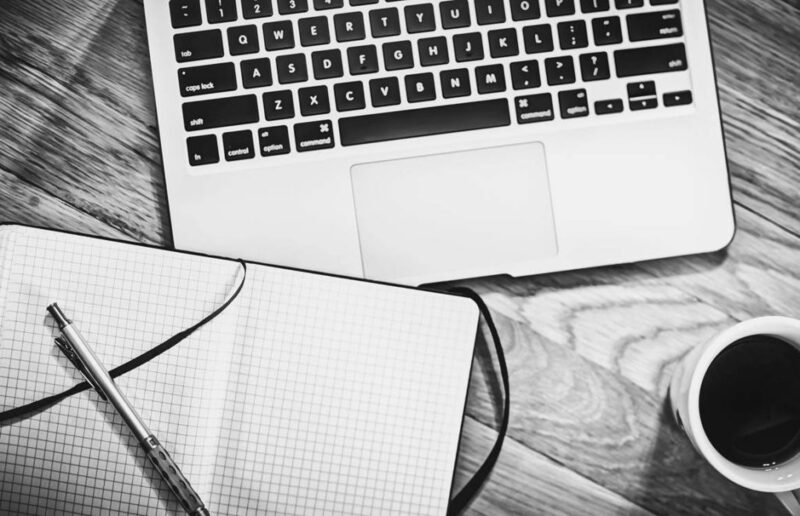 In the first class: Writing 101 hosted by Leah Singer, we will talk about how to start the process of writing. Students will leave with a focus, tools to help them write, and an assignment for the next session. In the second class, participants will have an opportunity to share their written work in a workshop environment. We will discuss writing problems and obstacles, and talk about a plan for continuing to develop your writing project. There are no refunds or split fees if you cannot attend one of the workshop dates. Spend the afternoon at Saint Mary-of-the-Woods for Fall Farm Day at the Woods. 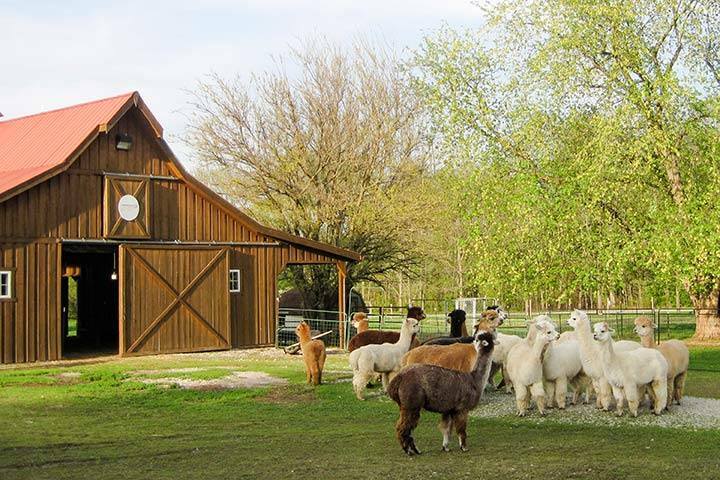 Join them from 1-4pm for a fun family day filled with alpacas, hayrides, children’s activities, fiber demos (felting, spinning, weaving and knitting), farm and 4H demonstrations, videos and more. Learn about the history of farming at the Woods from 1840 to today, which has included dairy cows, a bakery and cannery, chickens, gardens and alpacas. Learn also why it’s important for all of us to care for creation. Snacks and refreshments available.